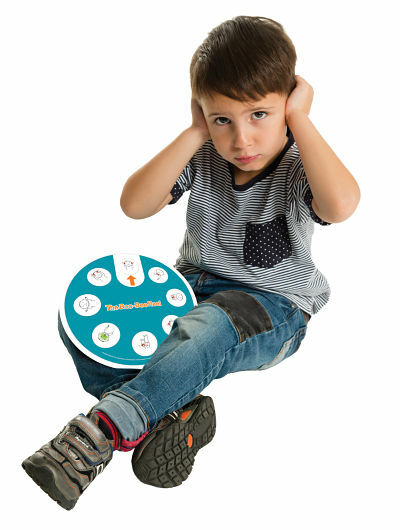 For children it is difficult to indicate that they have pain and how serious in fact the pain is. 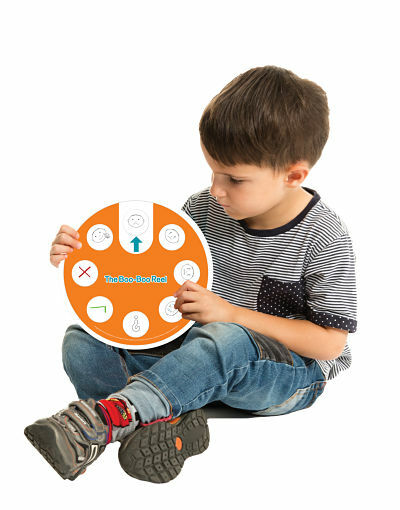 From now on, this is the past: The Boo-Boo Wheel is a double-sided swivel wheel that helps children identify physical pain and indicate the intensity of this pain. 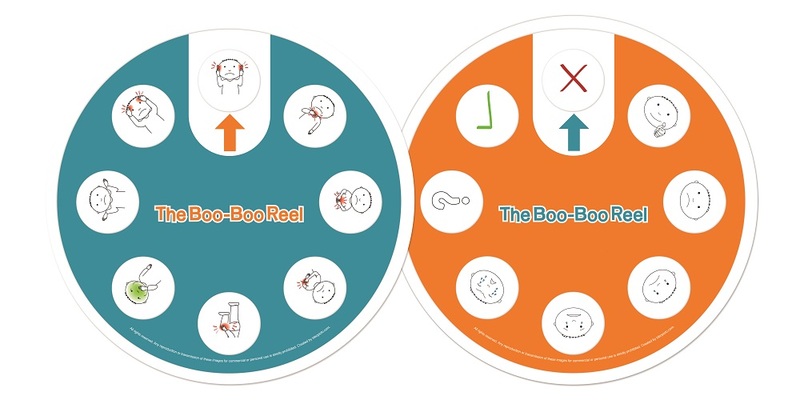 The Boo-Boo Reel is a 2 sided swivel wheel that helps children identify a physical pain and intensity. 8 common injuries on the front and 8 reactions on the back. Easy to use, insightful and extremely educational.. ø 23cm. – I don’t know – ?